Dr. Vi and her staff aims to deliver an exceptional, stress free dental experience that is relationship based. They value each and every patient and spends extra time to actively listen and understand their patients' needs and expectations. Treating each patient as if they are a member of their own family. 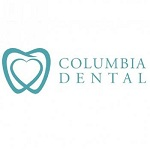 Do you own Columbia Dental? Due to the unique way that the eBusinessPages Business Directory is structured a Premium + Verified Listing is the most powerful way to get more clients to contact Columbia Dental. Not only will your listing be more noticeable and more trustworthy, it will also be displayed more prominently in our category (Offices and Clinics Of Dentists and Parent Categories) and location (Henderson, NV and USA Wide) listings. 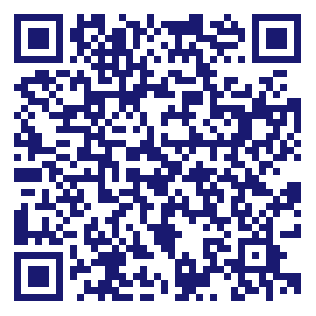 Columbia Dental will be displayed in your competitor's listings while no ads will be shown in your own listing. Starting at $2.78 for a Premium Verified Listing, there is every reason to give Columbia Dental the eBusinessPages Premium treatment today.